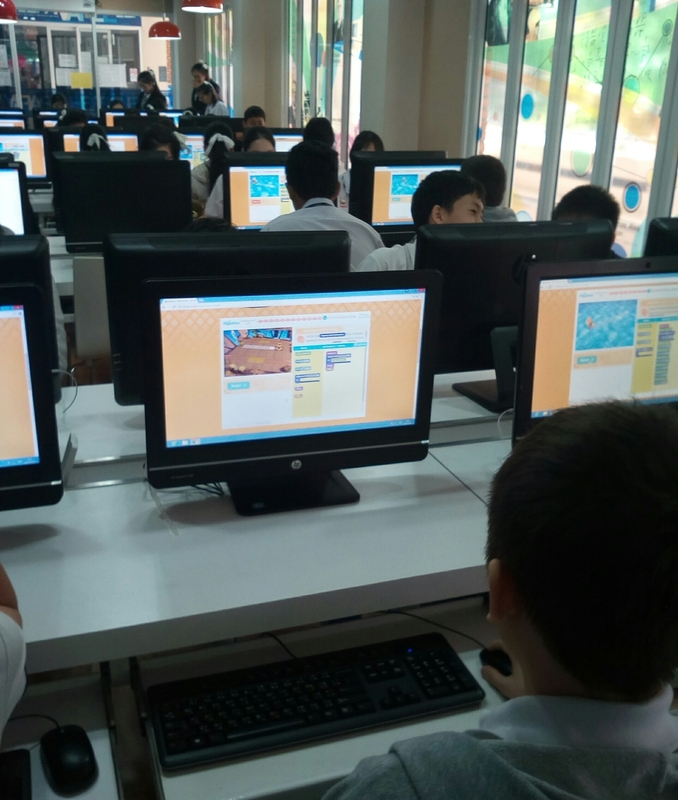 This week the students in Mathayom EP joined the Hour of Code educational initiative from the US. 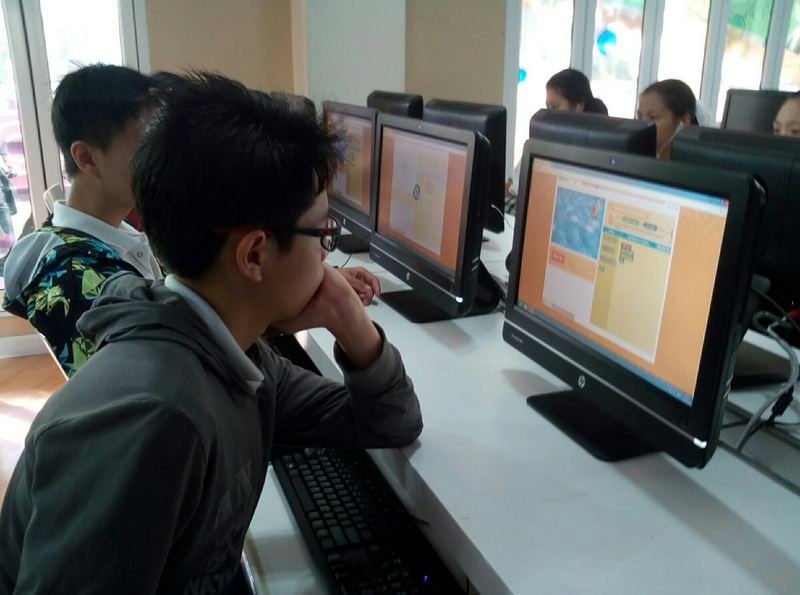 The students were introduced to the basics of computer coding, and took part in an activity to manoeuvre a Disney character through a set of 19 challenges. 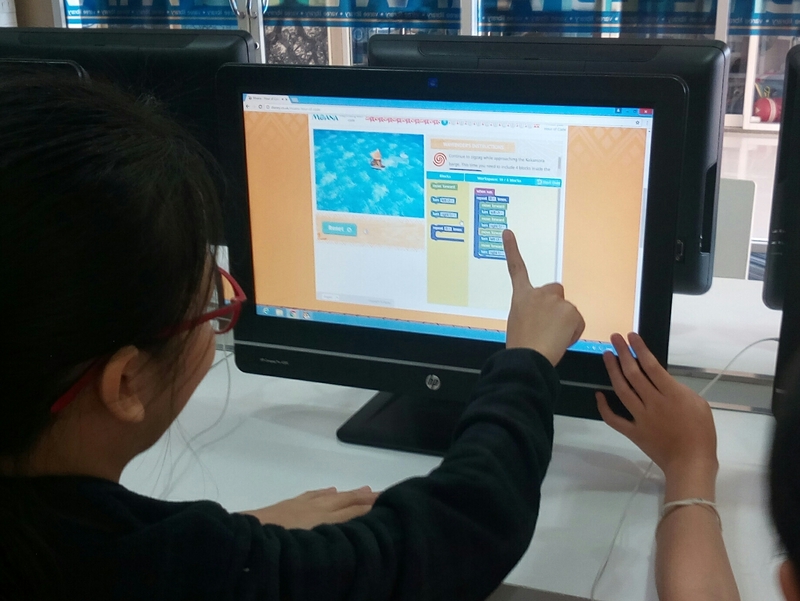 The students thoroughly enjoyed the activity, and perhaps some of them will be inspired to become future programmers !